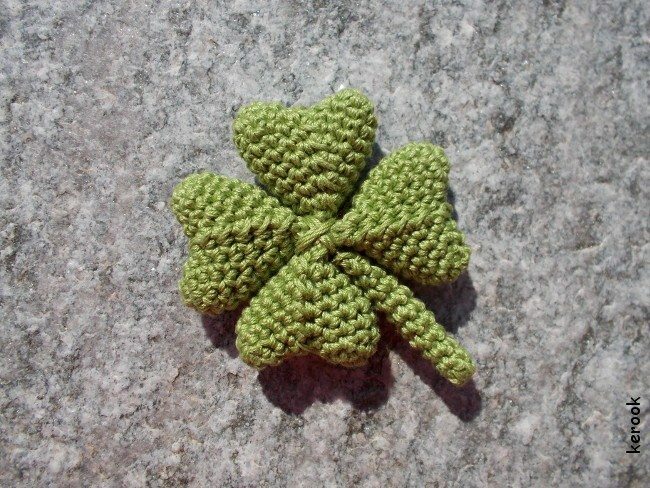 A few days ago we looked at Halloween crochet patterns but I think the real fun of this holiday for crafters is to take inspiration and run with it in creating their own unique designs. 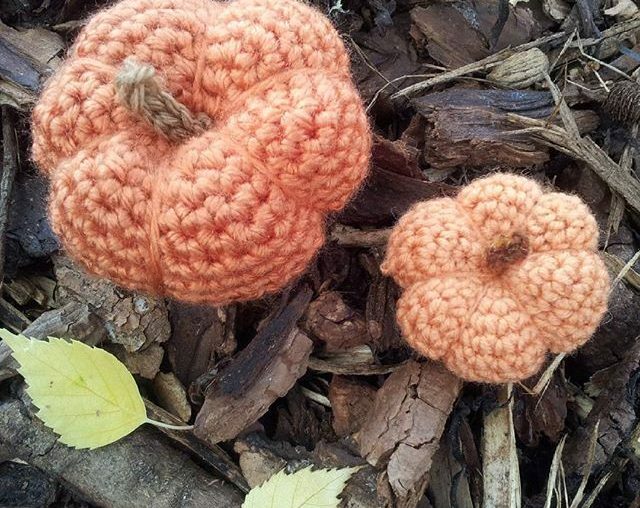 Here’s a roundup of Halloween/ autumn crochet photos designed to inspire your own DIY crafting. Happy Fourth of July Weekend! Check out last year’s roundup of American flag crochet stories! The previous year I did a roundup of vintage patriotic crochet. 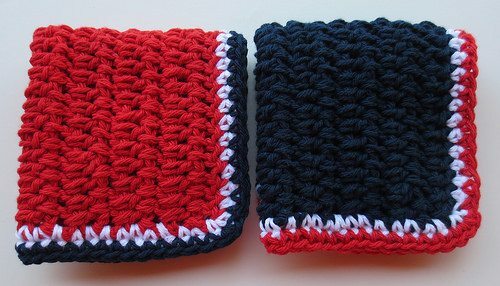 This year I thought I’d share some red, white, and blue crochet patterns in honor of the holiday. Did you know that May is National Bike Month? Crochet and bicycling can go hand in hand. Of course, you probably shouldn’t crochet while you’re on the bike but you can definitely crochet for your bike. A bicycle decorated with one of a kind crochet is a beautiful, personalized work of art. Here are some photos of bicycle crochet to inspire you! Happy Cinco de Mayo! I thought I’d share some sombrero crochet patterns today in honor of the holiday. 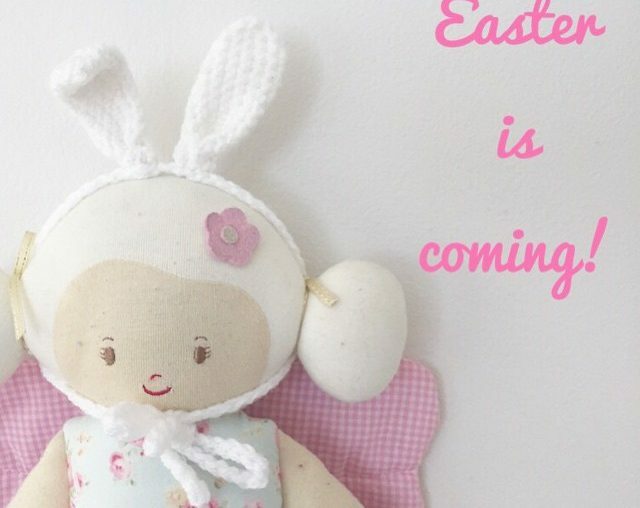 In this roundup you will find lots of crochet patterns and various crochet inspiration for Easter Eggs. 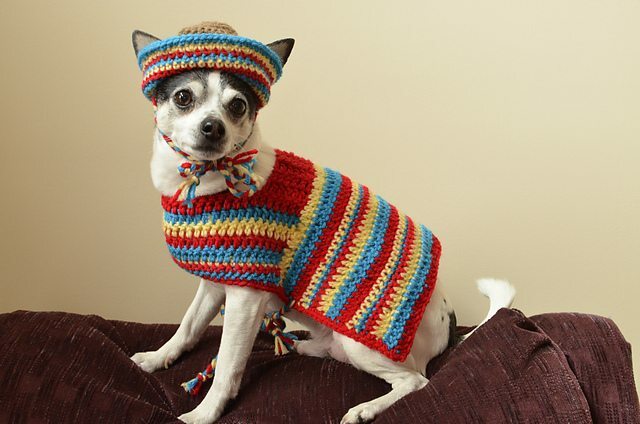 You’ll also find a variety of other Easter-related crochet ideas. 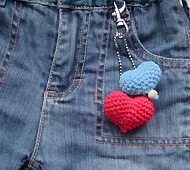 I recently published a post rounding up 20+ crochet heart patterns. But that was just the tip of the pattern iceberg so I thought I’d do a second crochet heart pattern post today. Hearts are great for Valentine’s Day decor, accessories and gifts but can also be used all throughout the year for bunting, appliqués and other items. Bookmark these if you envision making crochet hearts anytime this year!